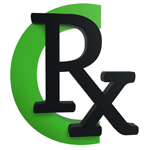 RX-C was founded by a native California couple with a mission to provide high quality medical cannabis and alternative health products to promote a healthy, chemical-free lifestyle to needy patients in the North County San Diego region. We cater to the responsible, adult population who appreciate a quality, reliable organic product and want it available in a safe and discreet setting. 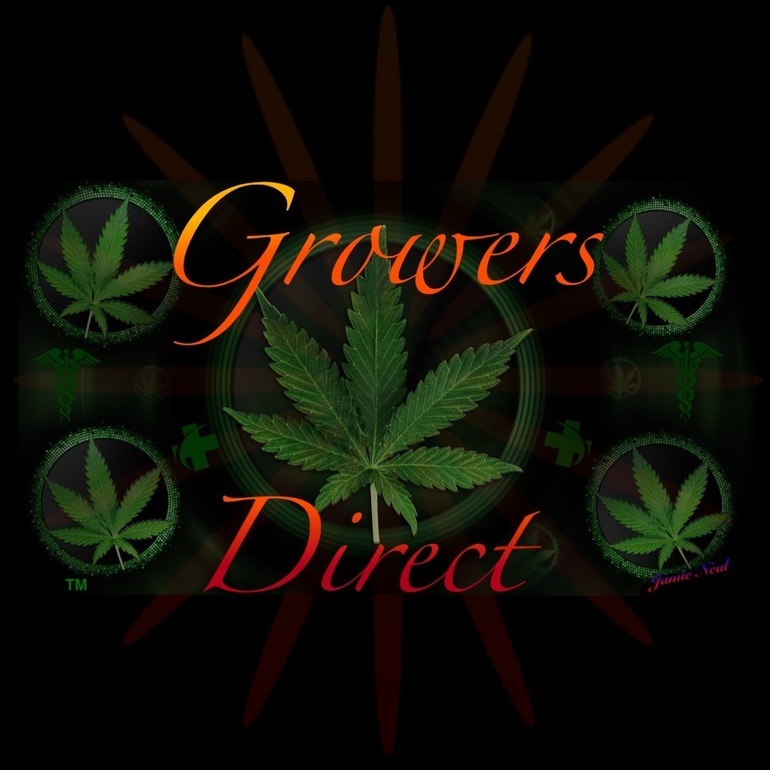 Growers Direct is a nonprofit collective that provides a delivery service to medical cannabis patients who need or prefer delivery. 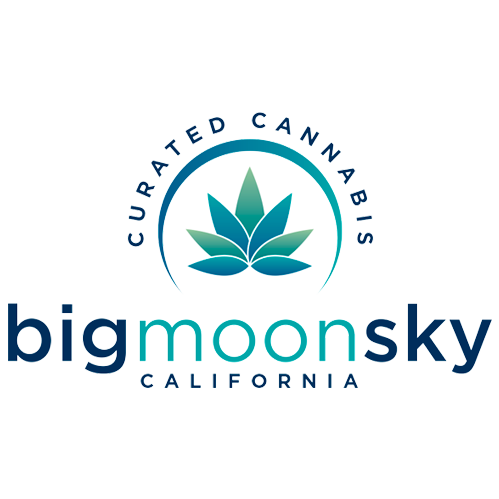 Big Moon Sky is the California’s first cannabis store with a large collection of cannabis. 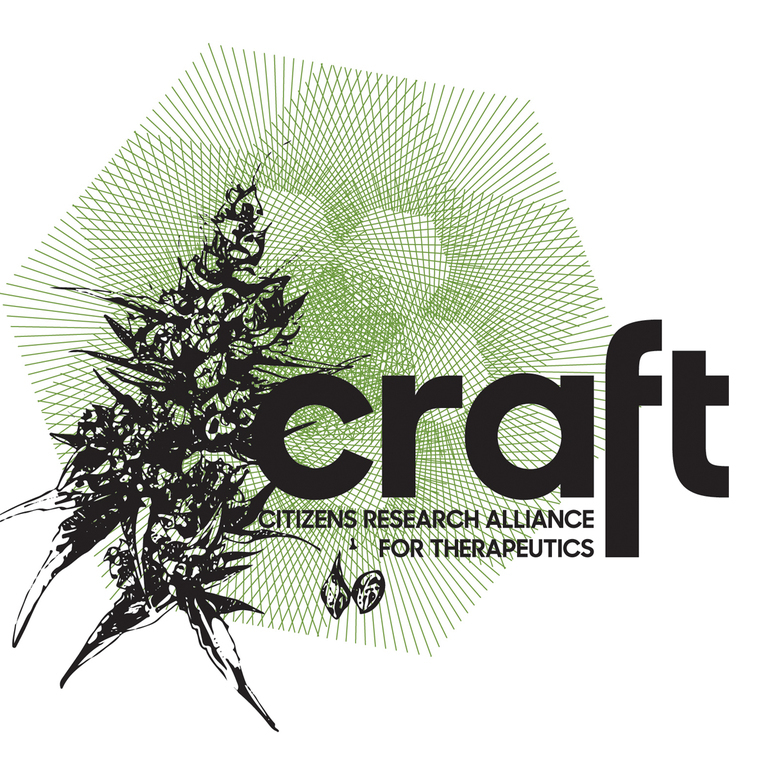 Providing curated cannabis infused brownies, edibles, vape oil, tincture.